Poorly designed kitchens are cramped with little to no space to move around. This makes it difficult for moms to cook with their kids. Youngsters are often too energetic for their own good, they might end up knocking some pans off or even cut themselves with a misplaced kitchen knife. To avoid unwanted accidents and to be able to invite more members of the family in the room, have a bigger kitchen space. Safety first. With sharp tables and cabinets in the way, your kitchen may not be the safest place for your toddlers to be in. Wooden or marble floors tend to get slippery with constant cleaning as well. Babyproofing your kitchen is the best solution there is. 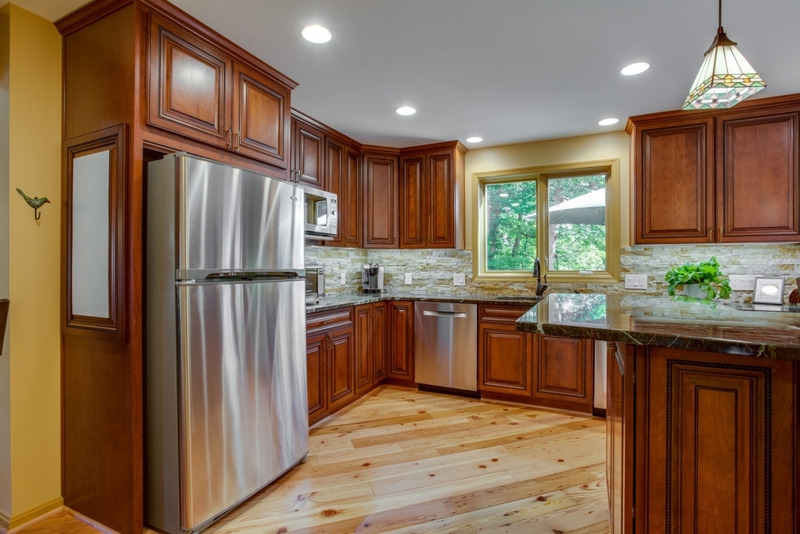 For your kitchen remodeling plans, go for a layout that is completely safe for small children. That way you don’t have to worry about them being in the kitchen with you. A pop of color can bring a huge difference to a single room. Muted and pastel color schemes are perfect for Spring, bright ones are suited for Summer, plum and purple complements Autumn, and festive ones are perfect for Winter. You can change it up depending on the seasons or you can ask for your family’s input. Perhaps there is a color you all would love to use. Go for that. Don’t think of your kitchen as a place meant for cooking and cooking only. It serves as a good hang out too. If you connect it to your dining room by eliminating the wall in between, it will then be the perfect room to have a lovely chat with your friends and guests. Redesign it in a way that is spacious, stylish and cozy at the same time. Personalize it in a way that makes everything simply special. You could add a wooden table for two near the window where you and your partner can enjoy a cup of coffee and read the morning paper. Fresh flowers on the counter can brighten up one’s day almost immediately. You can even include an area for your kids to enjoy their favorite activity book while you cook. Fluorescent lights may be effective in brightening up your kitchen, but natural light is far better. Nobody wouldn’t want to hang out in a gloomy kitchen. Invite light in by getting glass doors and windows. You can also place a mirror opposite them to create the illusion of an even bigger room. 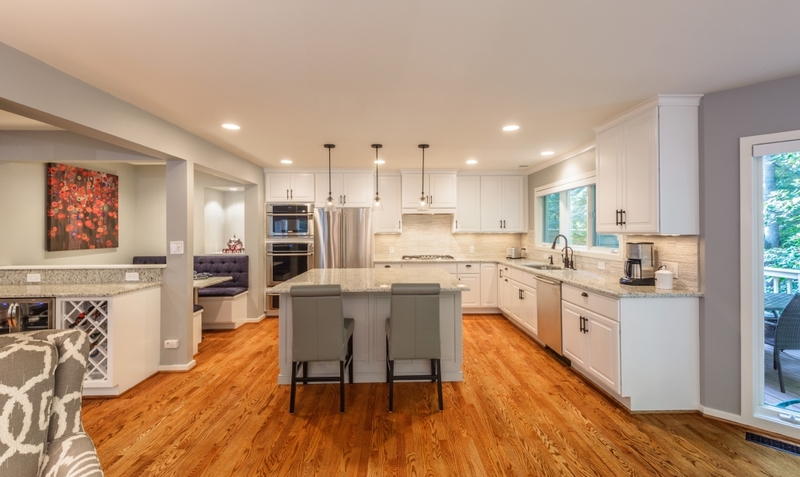 To improve your kitchen effectively and efficiently, call up home remodeling and interior design experts like Foster Remodeling. 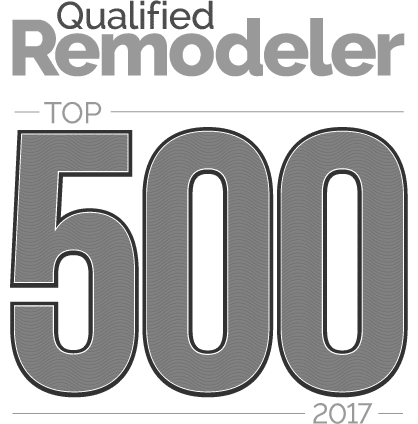 We have been helping families with their home repair and remodeling solutions since 1983. You can definitely trust in our expertise. By reaching out to us, you will be able to achieve your dream home sooner.